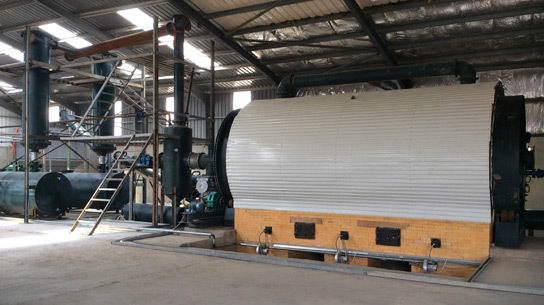 BLJ-16 semi-automatic pyrolysis plant is capable of disposing these materials, such as waste tires, plastics, rubber, oil sludge and medical waste. 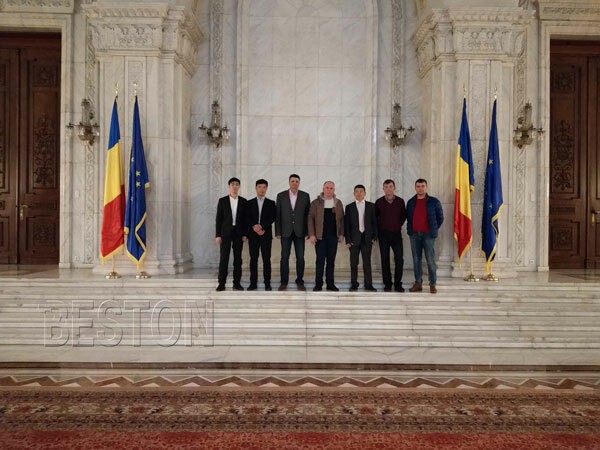 Finally we can get pyrolysis oil, carbon black and steel wire (for tires), which are useful resources. It works for 3-4 shifts per day, then its reactor must be cooled down before another batch. Its daily processing capacity is 20 tons. When disposing raw materials, this plant needs pre-treatment devices. 1) The pyrolysis process is totally sealed, so the gas will not leak and it can avoid the danger. 2) Mature safety devices (alarm for over temperature and pressure, auto pressure releasing system, extra gas recycling system, fire fighting devices) can guarantee 100% safety in the production process. 3) Professional thermometer and pressure gauge can inspect temperature and pressure at any time to ensure that the pyrolysis machine runs in a safe condition. In addition, explosion-proof technology and burn-proof technology can protect the operators. 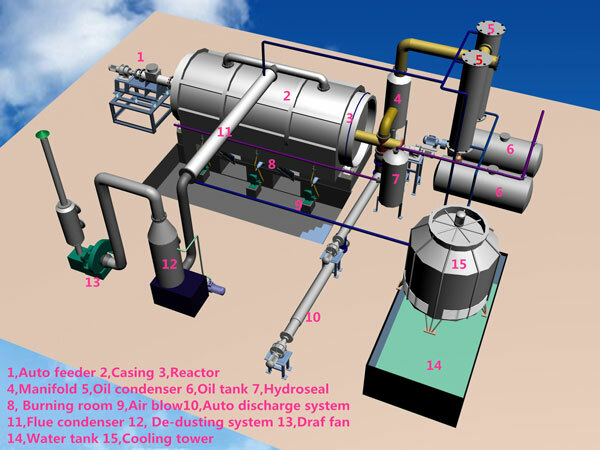 1) The latest heating system which can not only save fuel but also prolong service life of the reactor. 2) The exhaust gas will be recycled by the extra gas recycling system to heat the reactor, which saves energy and reduces pollution. 3) The reactor is horizontal rotary, so it can improve heating efficiency and save fuel oil. 1) It can discharge slag in a totally sealed environment and the working environment can be greatly improved. 2) Advanced de-dusting system (water spray, ceramic ring filter, washing chamber) to guarantee the released gas is pollution-free. 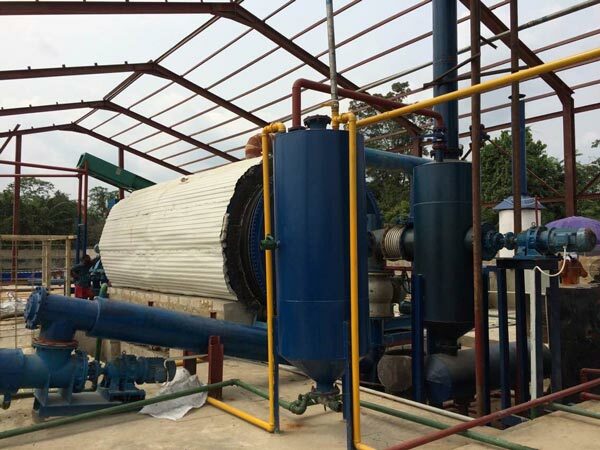 3) Different from the traditional treatment, the semi-automatic pyrolysis plant change those waste which do harm to the environment into the useful things, thus it achieves the utilization of waste, and protects the environment.